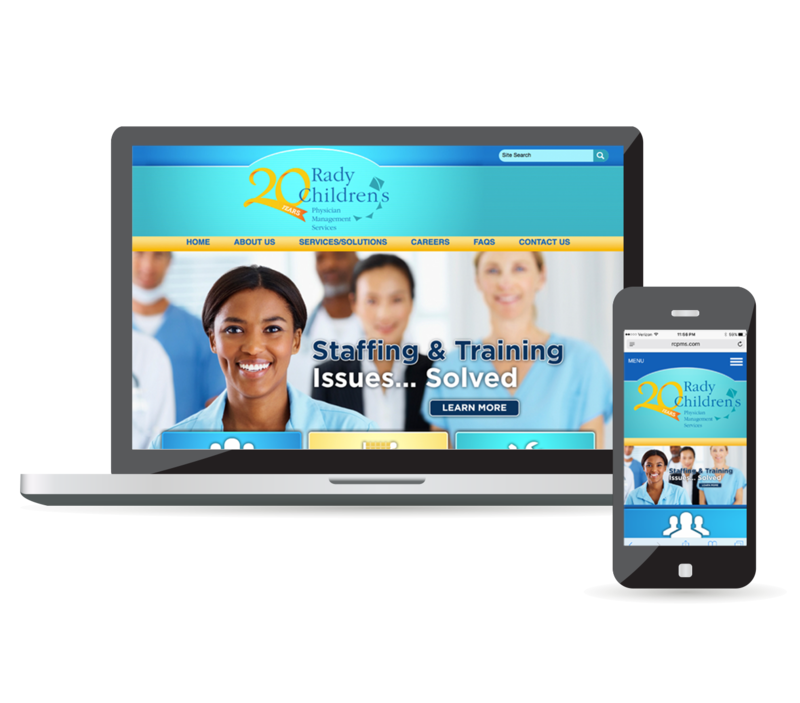 We had a unique challenge with RCPMS in updating their look and feel. 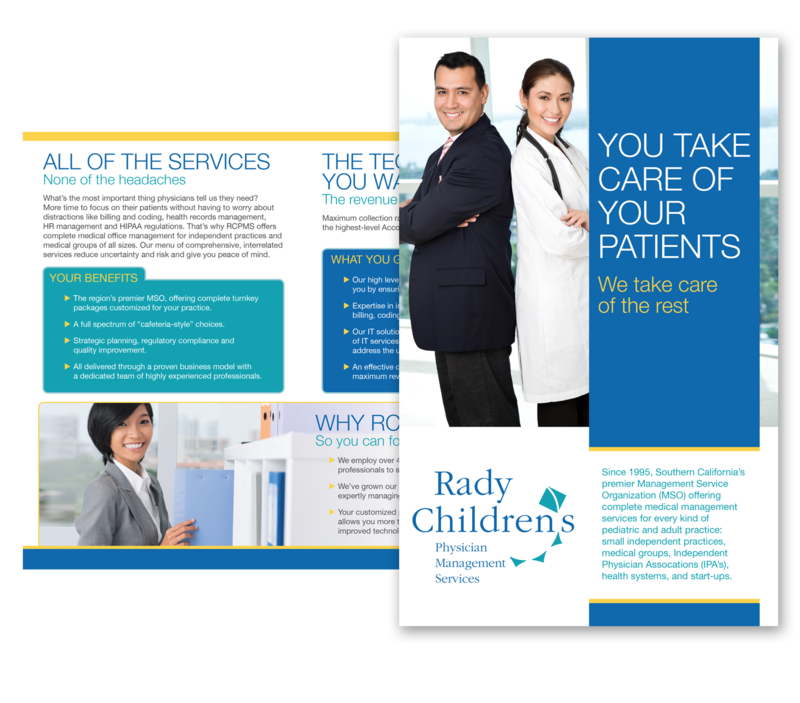 They needed to appeal to doctor’s offices and their managers while still connected bigger picture of the whole Rady Children’s network which is tailored to parents and children. 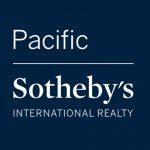 We achieved this by leveraging similar color palettes, bold and impactful imagery, streamlined navigation of their website and staying true to the existing family of logos.